Lawrence Markeyis pleased to announce the upcoming exhibition of recent paintings by Suzan Frecon. The exhibition will consist of new oil paintings on canvas and wood panels. 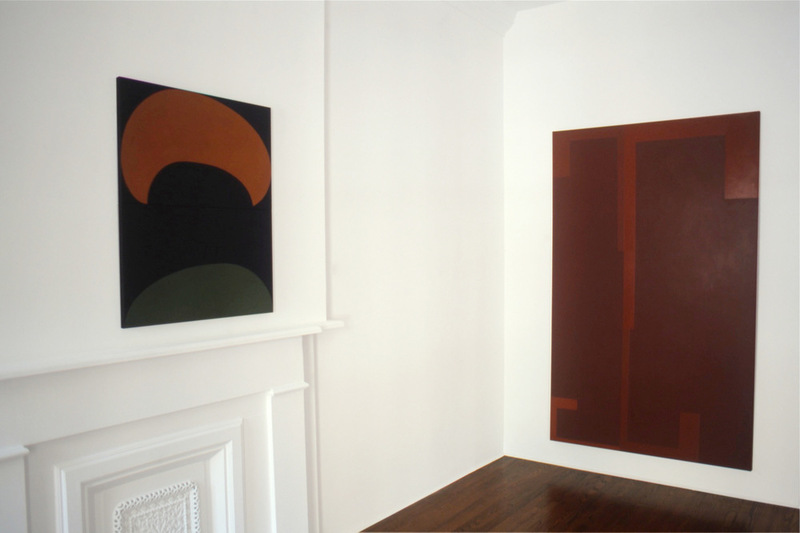 For the past 30 years Suzan Frecon has committed herself to an assiduous honing of the intrinsic elements of painting. She describes these fundaments as: form, color, material and “art”. Frecon’s paintings, which combine semi-geometric forms with her own specific and idiosyncratic palette, are at once formal and sensual. Frecon calls her chosen colors --indigo, deep red-earth tones, and greens-- “ancient colors”. Suzan Frecon’s painting is rooted in a sensitivity to materials and an exploration of the unique potential of paint. One perceives the cared-for, handmade richness of the work. Frecon is interested in the ways in which natural light throughout the day effects the color and texture of her paintings, whose surfaces vary from matte to a liquid shine. Frecon says, “To be abstract is my aim”. 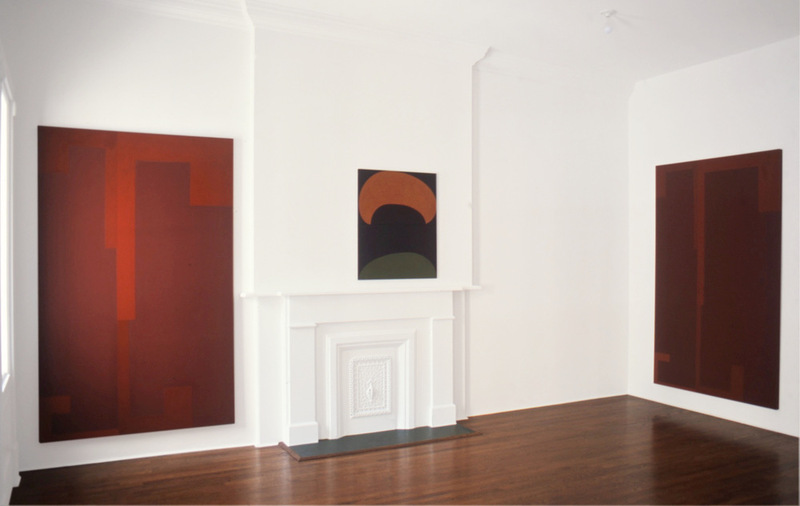 Past exhibitions of Suzan Frecon’s work include her 1986 solo exhibition at the Kunsthalle Bern, Switzerland, the 2000 Whitney Biennial and her recent solo exhibition of works on paper at The Drawing Center’s Drawing Room in 2002, in New York. This is Frecon’s sixth one-person exhibition at Lawrence Markey Gallery since 1992.